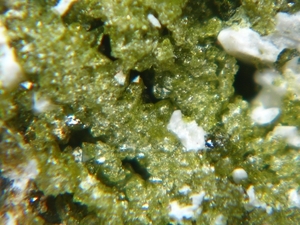 Reference: Fehér, B. 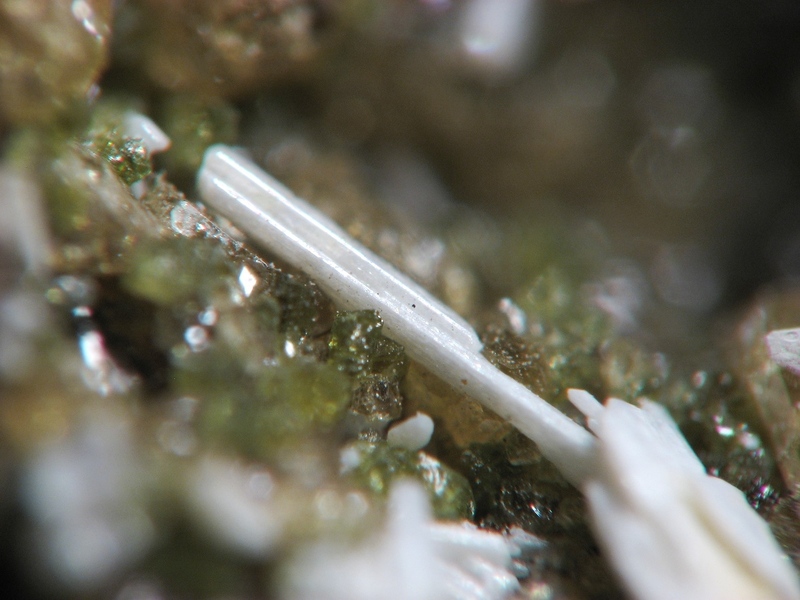 (2000): Gehlenitic xenoliths from the Klanác Hill, Pomáz, Visegrád Mountains, Hungary. 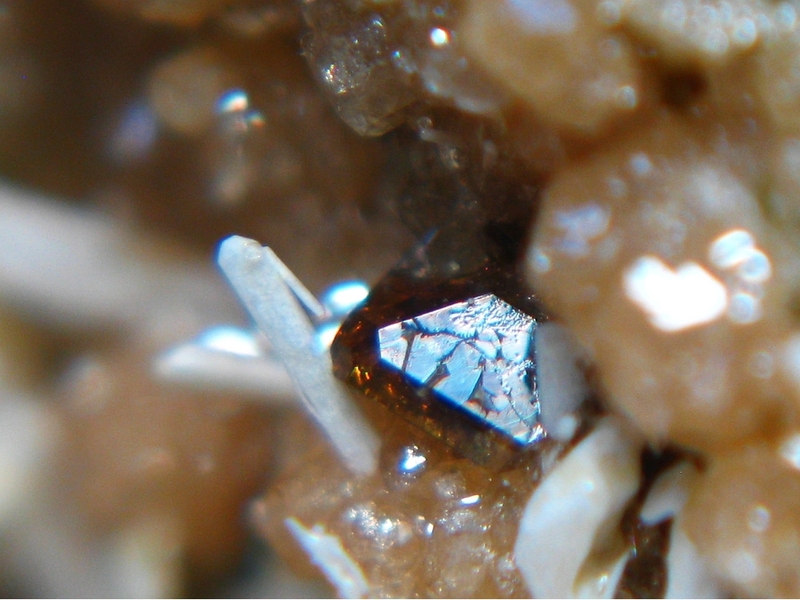 Acta Mineralogica-Petrographica (Szeged), XLI, Suppl., 39. Fehér, B. (2000): Gehlenitic xenoliths from the Klanác Hill, Pomáz, Visegrád Mountains, Hungary. 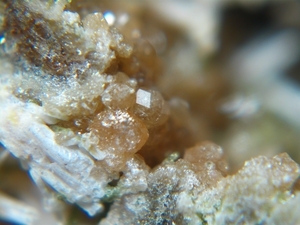 Acta Mineralogica-Petrographica (Szeged), XLI, Suppl., 39.